Insulated forms (ICFs) are filled with concrete and reinforced with steel. 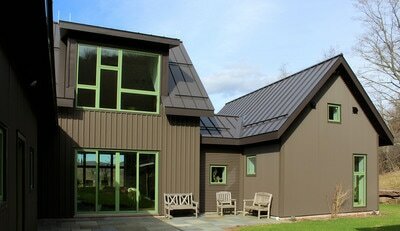 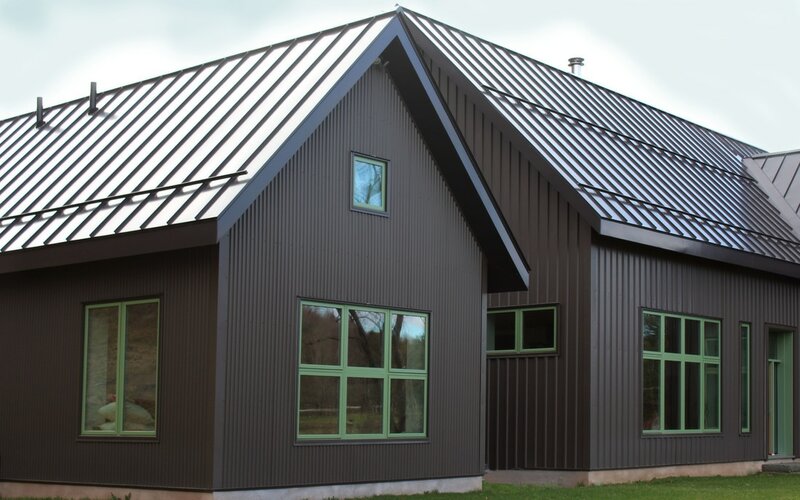 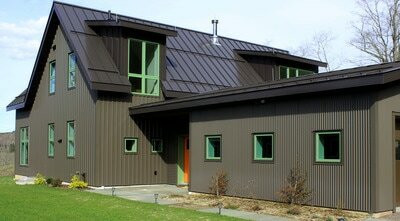 This durable and highly insulated form of construction is coupled with triple pane windows, solar panels, and a geothermal heating and cooling system, surpassing the Energy Star guidelines. 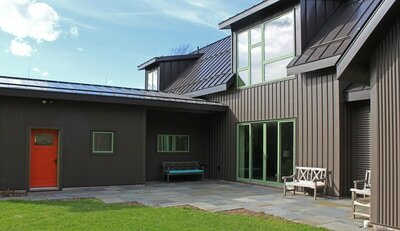 See the details of the Energy Star Certified Home Program here . This is a Net Zero Home, which means that the total amount of energy used by the building on an annual basis is roughly equal to the amount of renewable energy created on the site.